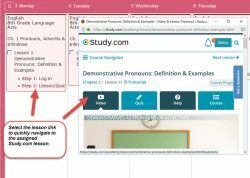 Super Bundle includes ALL 7 Lesson Plan Bundles!!! 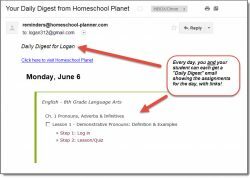 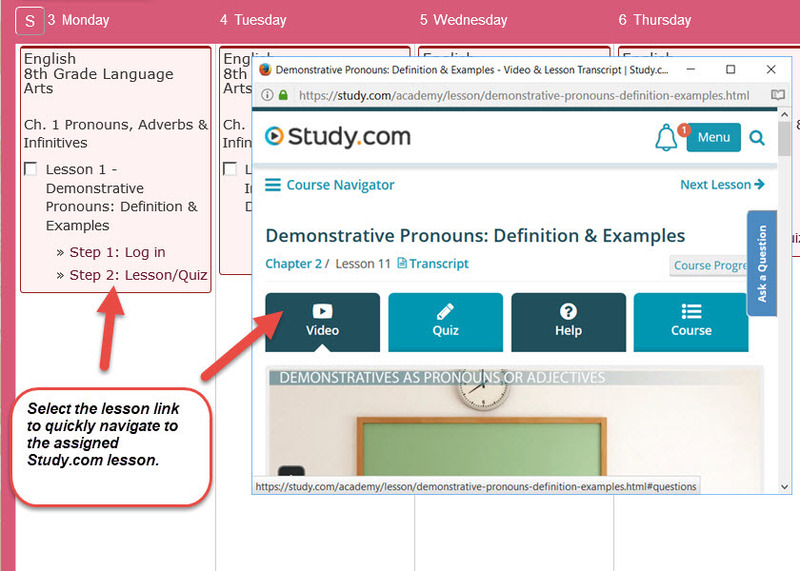 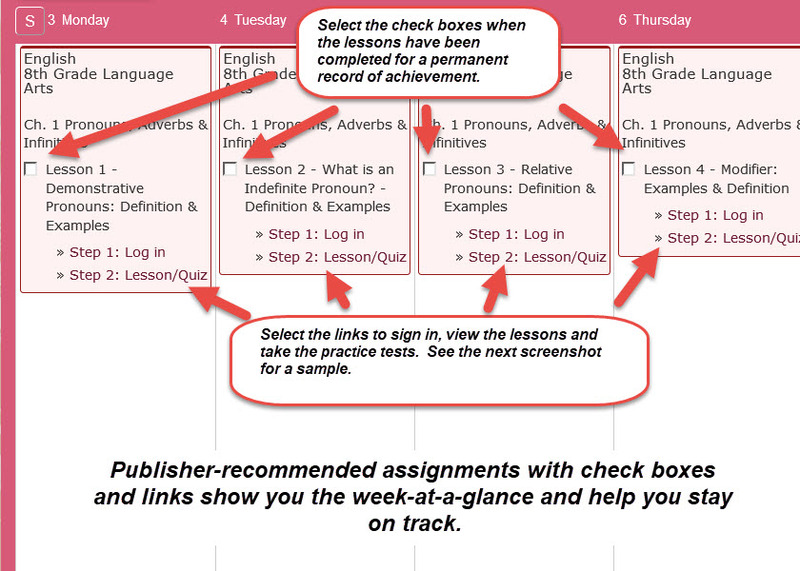 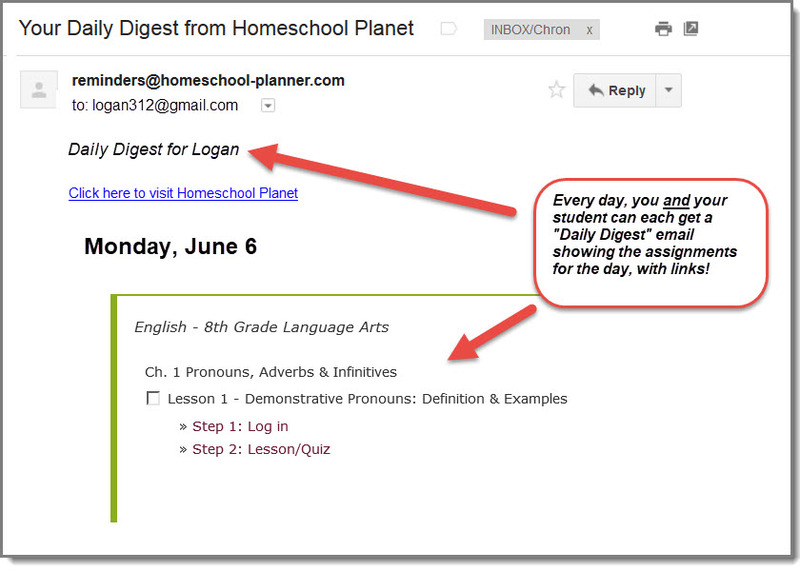 A weekly view of the publisher recommended course of study for 8th Grade Language Arts. 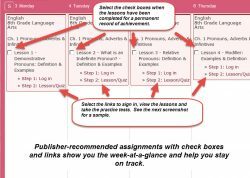 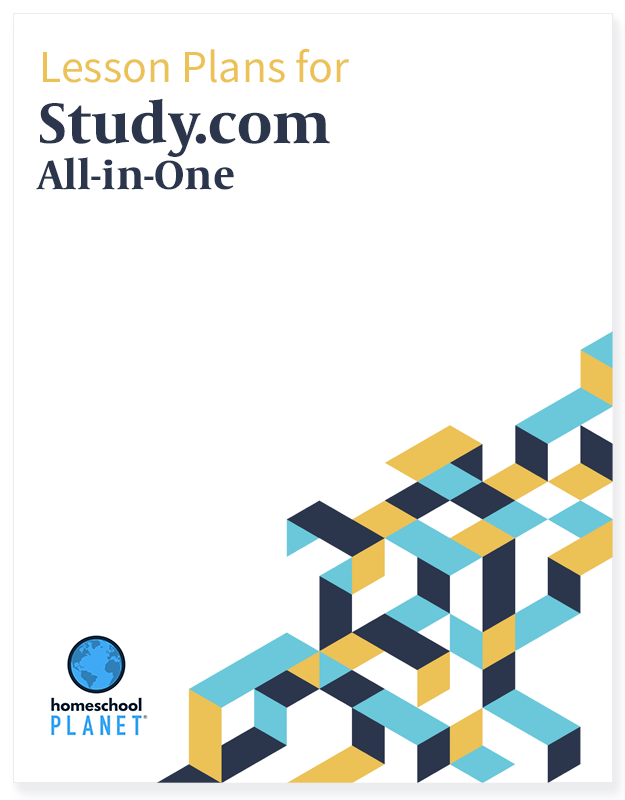 Select the links to view the curriculum.